Our language school offers a perfect venue for studying English in Cambridge. 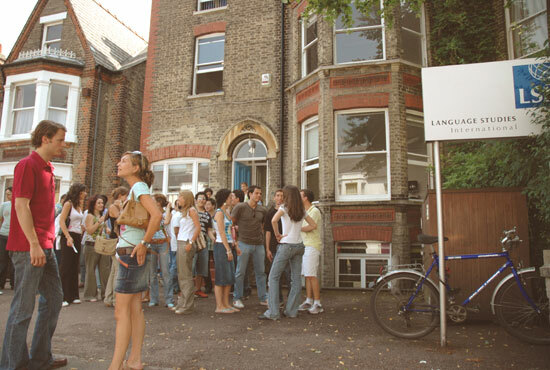 Located in a peaceful residential area close to the train station and the busy city centre, LSI Cambridge offers a great environment in which to learn English. 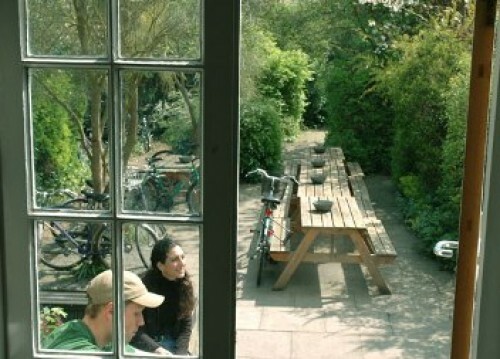 In the summer months, we also use a nearby university campus. 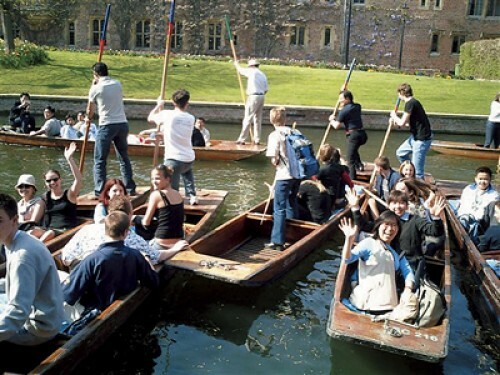 Whether you choose a programme that prepares you for the TOEFL/TOEIC/IELTS exams (LSI Cambridge is a registered test centre for the TOEFL examination), the Cambridge Examination Course or one of our Standard ESL/EFL courses, you will benefit from LSI Cambridge's fantastic location and facilities that include 10 fully equipped classrooms, a student lounge and a computer room with free internet access. The picturesque city of Cambridge is of course best known for its university, but it is also a lively and bustling town with plenty to offer even the most discerning international student. 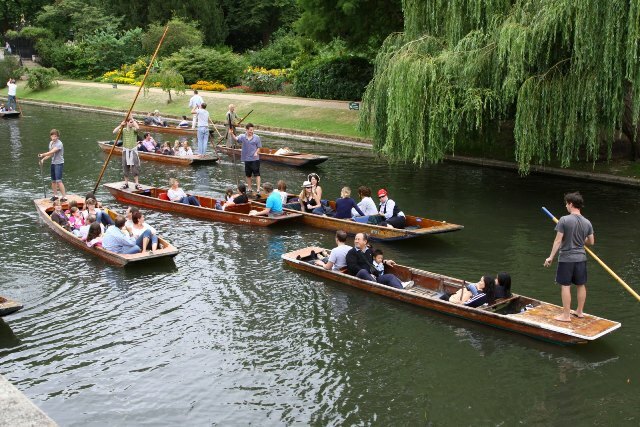 Filled with beautiful architecture, museums and art galleries, Cambridge is heaven for anyone wishing to absorb some British culture. The large student population also means that Cambridge is rich with independent shops and restaurants and is brimming with vibrant nightlife including live music, theatre and comedy - an ideal destination for anyone who wants to learn English in England. 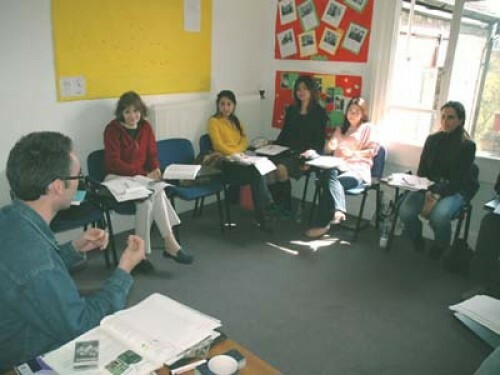 During the lessons you rapidly improve your communication skills in a variety of everyday situations. In 2 lessons each day you will cover the following areas: grammar, vocabulary, pronunciation. In a further 2 lessons you concentrate on: speaking, listening, reading, writing. You use a text book and a wide variety of materials and exercises including roleplays, authentic materials, newspapers and magazines. English is the international language of business. This is why we have developed a special modular course carefully designed to improve your business communication skills. 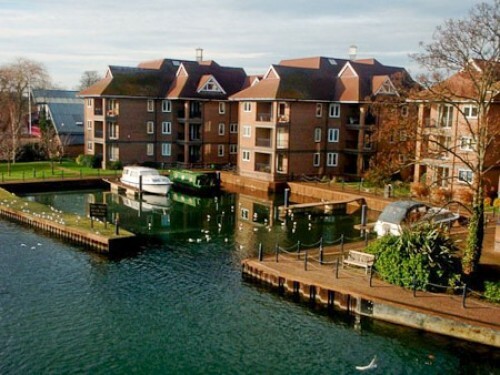 In the mornings you will study on our LSI 30 Course. In the afternoons you will study business modules, covering topics such as Banking and Stock Markets, Marketing and Advertising, Recruitment, Sales and Negotiating. 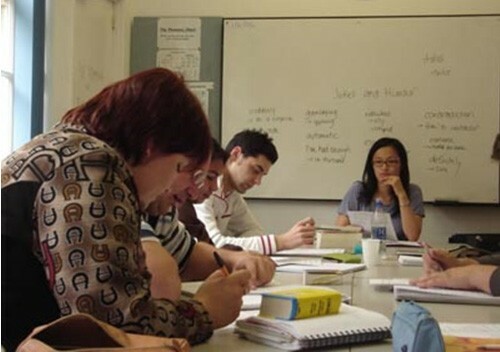 You may choose the particular modules that are of interest to you, or follow the complete course to attain an advanced knowledge of business English. The LSI International School Year programme is an excellent opportunity to learn a new language, immerse yourself in a new culture and make friends from all over the world. The IELTS, TOEFL and TOEIC tests are internationally recognised in the English speaking world, highly regarded by companies and a requirement for enrolment at colleges and universities. 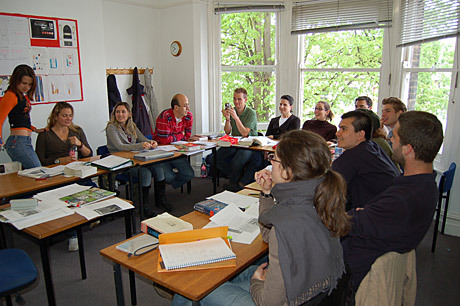 We offer preparation courses for these examinations as part of an LSI Intensive 30 course. The Cambridge English Language Assessment CAE (Certificate of Advanced English) is intended for people who have a good knowledge of English and who need to use the language at work. Excludes exam fees. 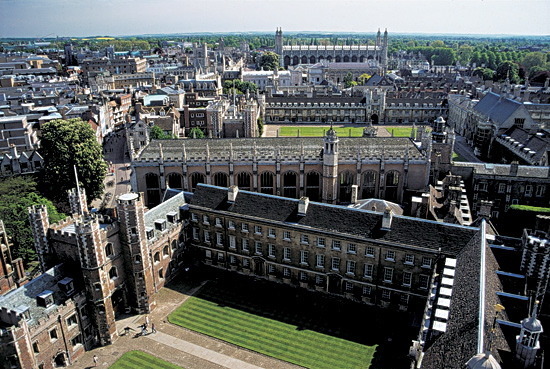 The First Certificate in English is the most popular of the Cambridge English Language Assessment examinations, and can lead to new opportunities professionally and in further education. Our courses are designed to prepare you for all 5 parts of the exam (reading, writing, speaking, listening and grammar), and to let you sit the exam with confidence. Excludes exam fees.